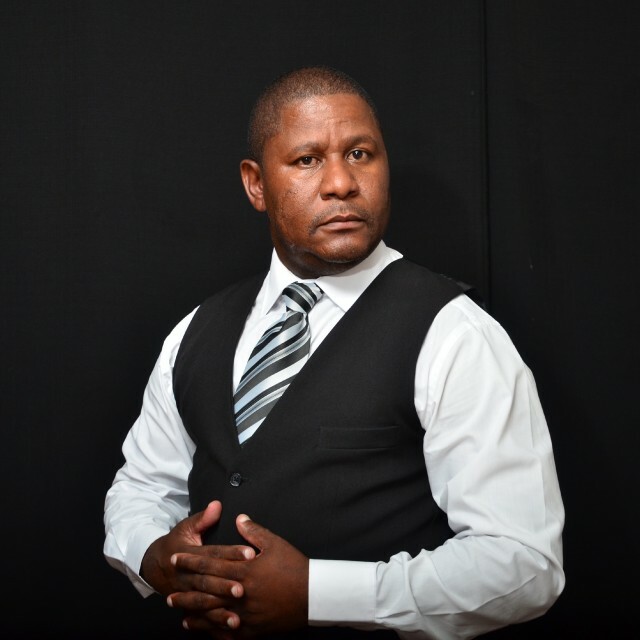 He started his career in print media as a Freelance Columnist for The Mafikeng Mail newspaper, and continued to serve as a Freelance Journalist for both Sowetan and City Press newspapers. He was appointed as the Editor of the then most successful Mafikeng-based newspaper, News Independent. He was promoted as a Managing Editor within six months. Mokhwae graduated with a Diploma in Public Relations Management from PRISA, Diploma in Business Administration from AoL Colllege, National Certificate in Quality Management Systems (SAQI) and National Certificate in Multimedia course from IAJ. 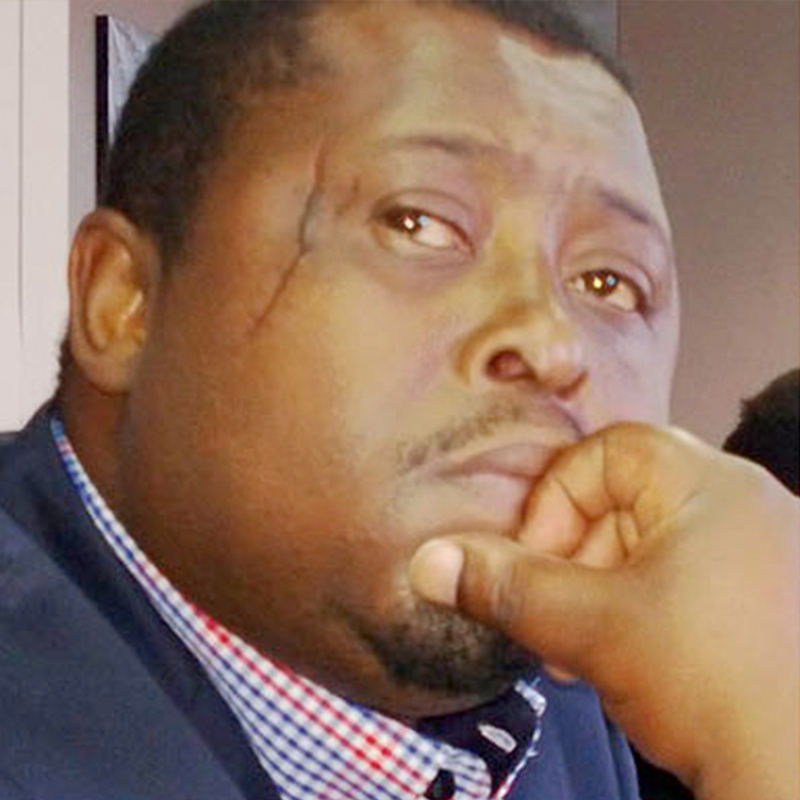 His currently a Managing Editor and owner of the North Western Times cc, which publishes Kuruman Chronicle, Kagisano-Molopo News and Platinum Press newspapers. Sello Makgobatlou was born in Moletsane, Soweto. He first attended his lower primary school at Matubeng and finished his high school at Thabo High School. Mr. Makgobatlou started working as an operator at Anchor Yeast and left after 7years for greener pastures at Seculu Printers and spent a good 14 years, then left to pursue his vision of starting his own publication and studying further towards a management course. In 2009 the bug for community media continued pestering me, and that is when Bua Soweto News was established. In 2014 I extended my establishment by developing other community newspapers under Bua Media print (Bua West Rand, Bua Golden Highway, Bua Tshwane News, Bua Tembisa News, Bua Jo’burg News and Bua Ekurhuleni News). The publications aims to be a voice of the community by being the best informer, educating and creating dialogues about issues happening in and around their surroundings. Wandile (Wara) Fana is a seasoned rural Xhosa journalist and publisher, social entrepreneur who regards himself as a random theorist. 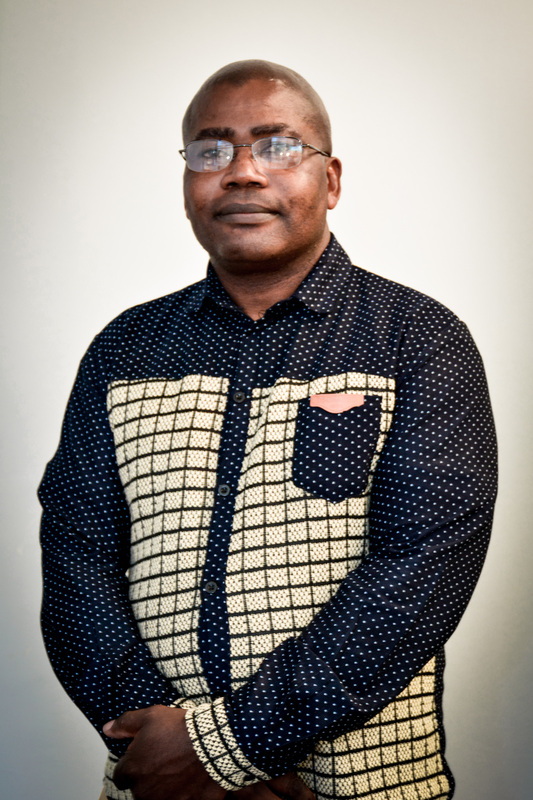 An unapologetically Ngungi’st, he is a Co-Founder of Skawara News, a rural Xhosa newspaper in the Eastern Cape. Fana currently serve as a Managing Editor of online publication Takasele (Leapfrog), board member of the Association of Independent Publishers (AIP), and a fellow at Kettering Foundation in the US. Fana a founder Atsh’ Amadoda Zimbiza’-an initiative by rural men to fight discrimination towards women by educating , and encouraging men to do the so called female jobs. He also co-Founded Khali Green-an initiative to educate people about waste and also encouraging home grown food. 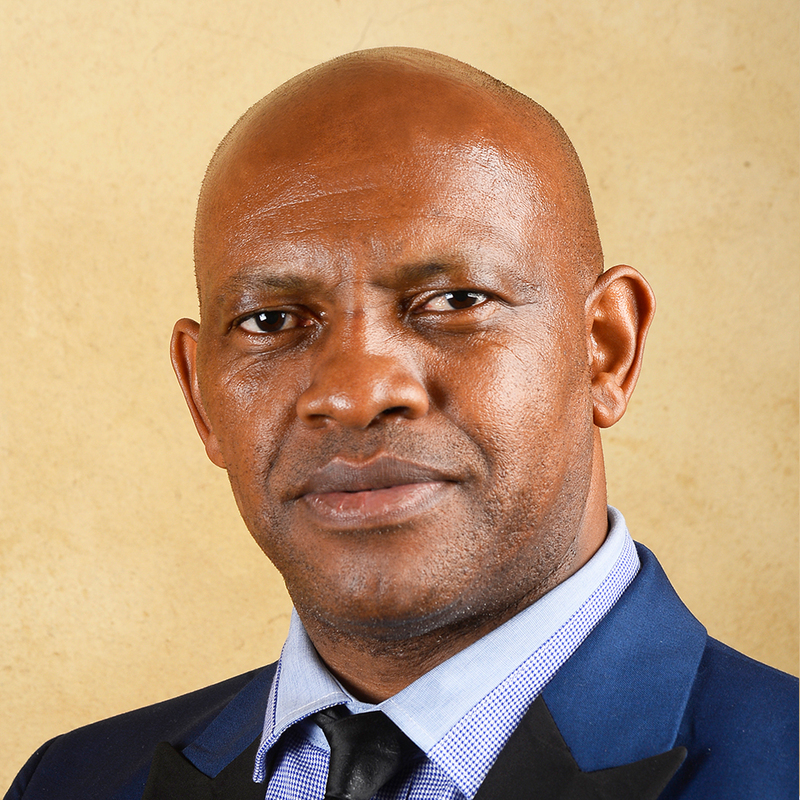 Tom Nkosi is a newspaper publisher, and also a communication expert with experience of more than 20 years in the field. He holds a National Diploma Public Relations graduate with the University of South Africa (UNISA). 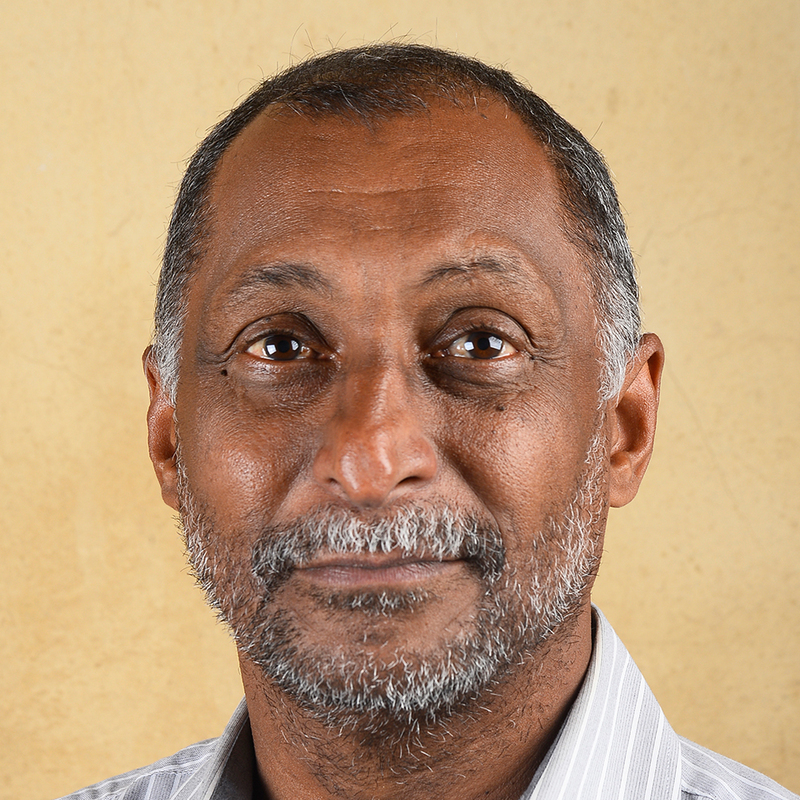 He worked for the South African Council of Churches, but as a political activist in the United Democratic Front’s affiliated South African Youth Congress (SAYCO) in the mid 1980s, it was inevitable that he’d focus his attention in the liberation struggle. Patrick is the sole owner of LPL Publishers and publisher of a tabloid size community newspaper Cape Flats News, formerly known as Bonteheuwel Community News. The newspaper has been in existence since April 2002. After finishing school in 1979, Patrick has study tenaciously for the past twenty years in various fields to become a leading voice in the media landscape. During the eighties he worked for Rapport as a freelance sport reporter. Given his background, itˈs no surprise to see the huge role sport plays in his life. He has witness over the years how sport has provided opportunities, in particular young people, and how it has transformed them in becoming humane citizens. Patrick continues to play a pivotal role in sport development in the many communities he is involved with. The newspaper platform, through its positive coverage given to community sport, is seen as an extra tool to enhance a better quality life for people from these disadvantaged areas. Far too often the only time people from these parts make the newspapers, is when gangsterism and or other social ills reared its ugly head. Simply put, community newspapers have the capacity to inform readers judiciously to ensure a deepening of democracy. 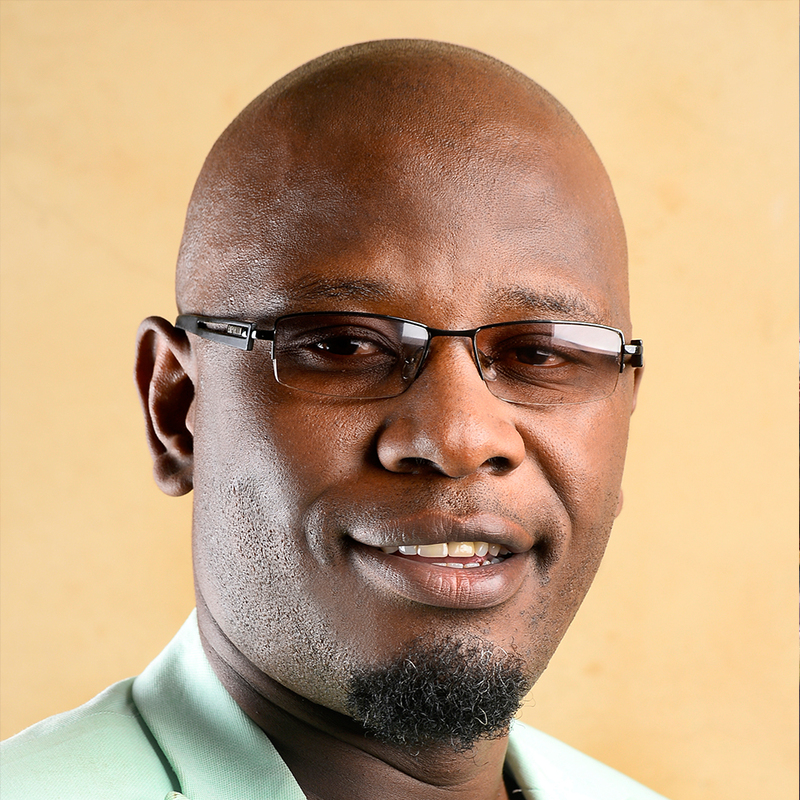 Since being part of the Aip board, Patrick has led the charge to transform the media space. Dunisani Ntsanwisi born and bred in the village of Malamulele in Limpopo. 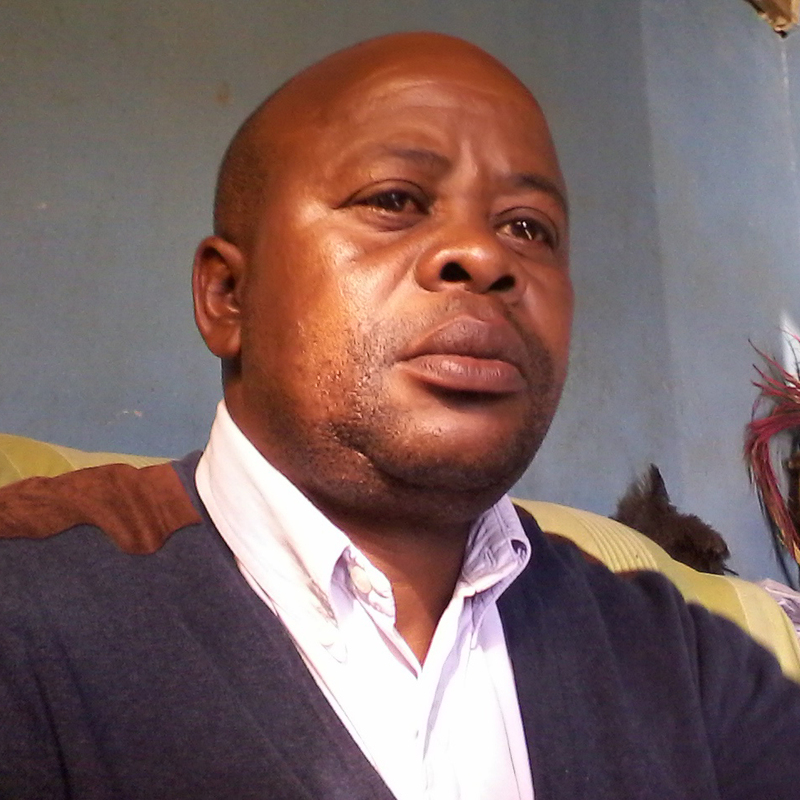 A qualified media studies practitioner trained from Boston Media house, he started his career at Rainbow FM where he worked as a news compiler for six months. 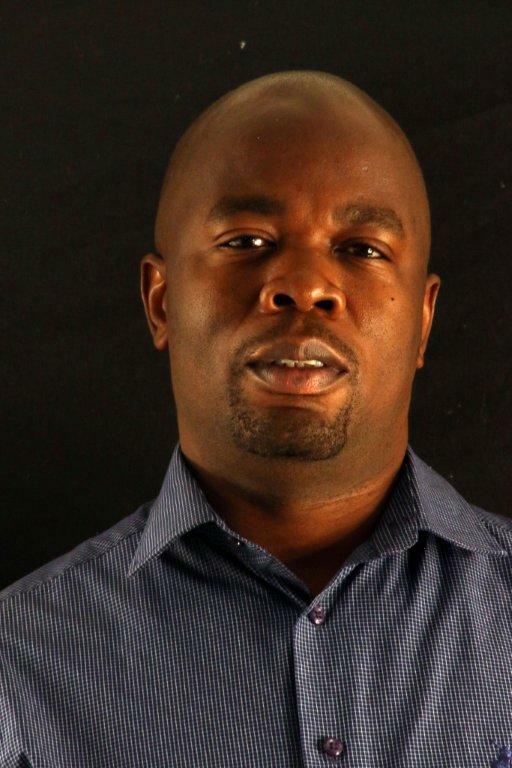 In 2004 he moved back to Limpopo and worked as a journalist for a community newspaper called Seipone news that is where he developed the love for community print media, and in July 2005 registered Nhluvuko Media Communication that now publishes Nthavela newspaper. The fundamental aim for the paper is to disseminate developmental information to previously marginalised Shangaane/Vatsonga ethnic group, with the intention to educate them on economic, political, community development and human interest issues in the language they understand and appreciate. Our success has been recognized in achievement awards from various institutions, including: 2011 Finalist in the Pan South Africa Language Board (PanSALB) awards in the category publication that seek to promote the African language, 2013 Nthavela Won the ‘Best Front Page’ MDDA & Sanlam award in the category emerging newspaper 3-5 years old, 2013 Mopani South African Football Association (SAFA) award for comprehensive sport coverage. 2014 Nthavela was part of Adopt a Youth Entrepreneur Campaign, 2015 finalist in the MDDA/SANLAM awards in the category BEST NEWSPAPER INDIGENOUS LANGUAGE, 2015 won the Gender links awards in the category the best media in CENTER OF EXLLENCE. 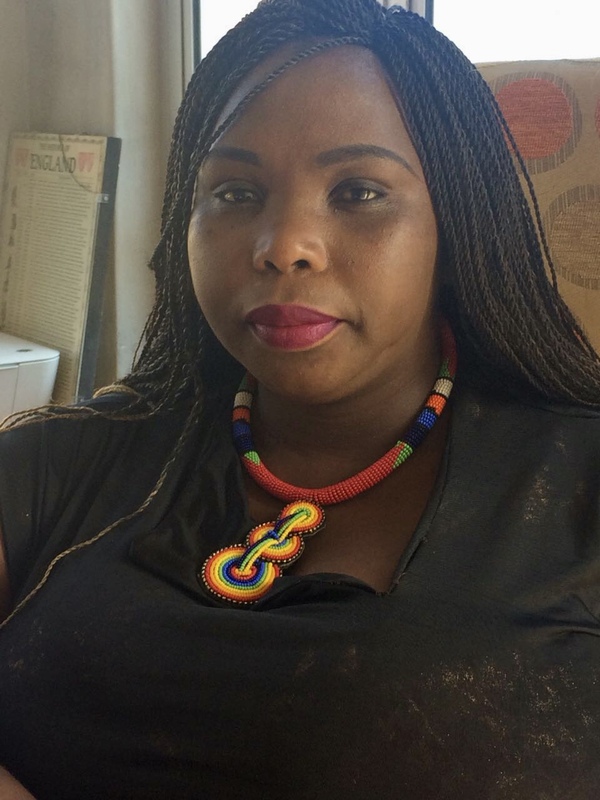 Masindi Mkhize is a Publisher and Editor of Ezakwazulu News. She has 22 years of experience in Community Print media and holds a Diploma in Journalism from Cape Peninsula University of Technology formerly known as Peninsula Technikon. She is responsible for the general running of the publication and the editorial direction. Ezakwazulu News is a community publication that is based in the community of Pinetown, Durban in Kwazulu-Natal province and publishes in isiZulu. We currently distribute 10000 copies bi-monthly to over 50 outlets in Pinetown and surroundings of semi-rural and rural communities. As Ezakwazulu News we believe that we have built a reputable publication and our name is recognized in our society. Our main objective is to maintain our standards of being a good newspaper to our community, and also focus on promoting emerging and small businesses among our readers through advertising and other related services. We aim to maintain and increase the solid base of loyal readers and advertisers and for the publication to generate enough income to be able to open up more opportunities to generate employment for our community. Simon Mboleka a South African born of Xhosa descendent. currently reside in Bloemfontein, commonly known as, The City of Roses, which is where I was born and grew up. I started my primary schooling at Kegomodicoe Primary School in Taung in the North West, and finished my High School at Kagisho Comprehensive School in Bloemfontein. My life is filled with valuable life experiences. What I am today is derived from my childhood experiences, morals, and beliefs. Every obstacle I encountered in my life has taught me the valuable of living today, hence I have always ensured happiness as my everyday goal. My main objectives in life is to empower myself and develop writing talent while adding value to the community by creating jobs for the unemployed youth who are interested developing their skills in writing and community print media. After many researches, I established a community news paper by the name of Seipone News to redress the lack of poverty in the community. I have experienced so many challenges in the corporate world and I have a specific dream to fulfill. I work and do business with companies that are more challenging in the media industry. It is against this background that I decided to enroll for Bachelor of management leadership (BML), a three year programme at the University of the Free State. I am currently serving as the Chairperson of the Free State Media Cooperative. Establishing a clear vision, motivate employees and building the moral. Effluence to bring strong work ethic, share clear vision with others so that they will follow willingly. To get better results by providing the information, knowledge and methods to realize that vision of the organization. Coordinating and balancing the conflicting interests of all members and stakeholders and make them to understand the effective of their roles and the impact to last in the their absence.